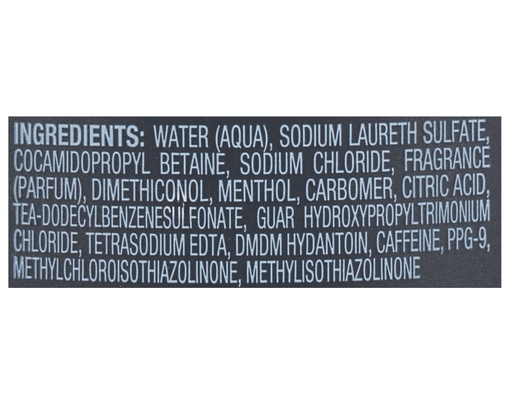 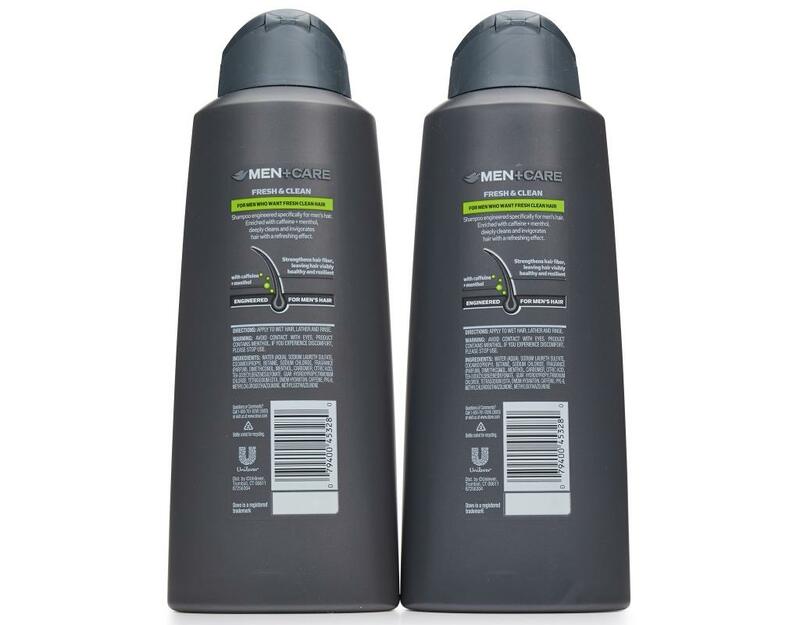 Deeply cleans and invigorates hair for men who want fresh clean hair. 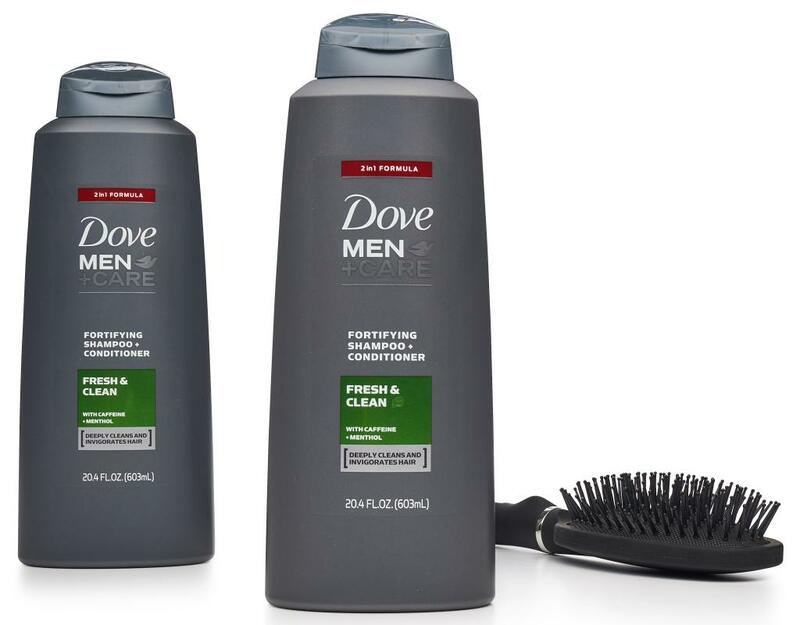 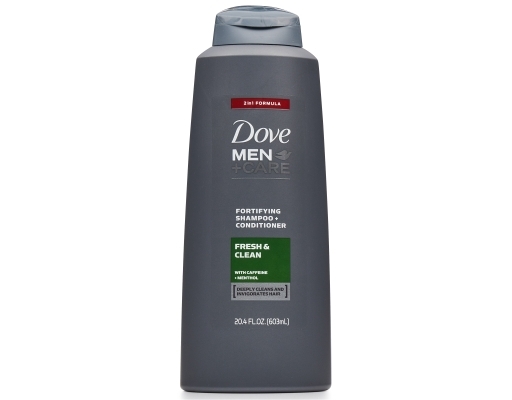 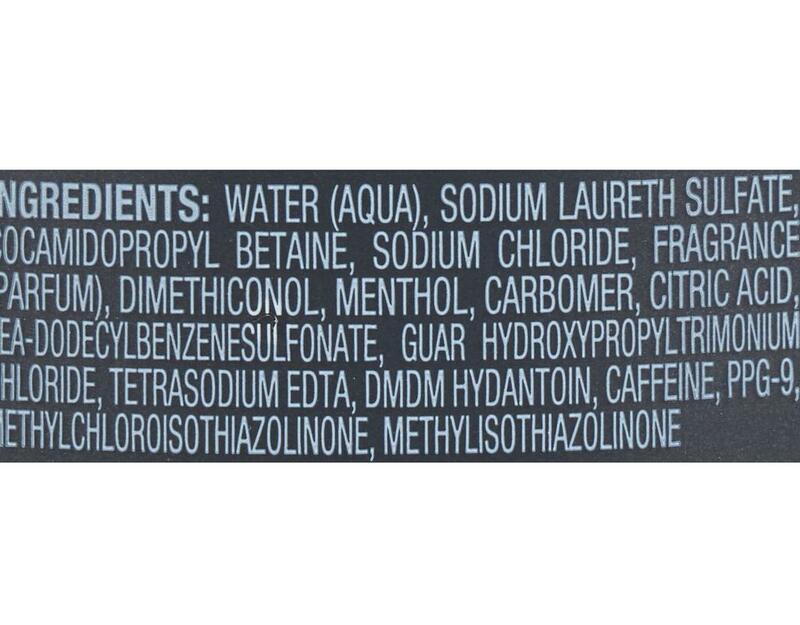 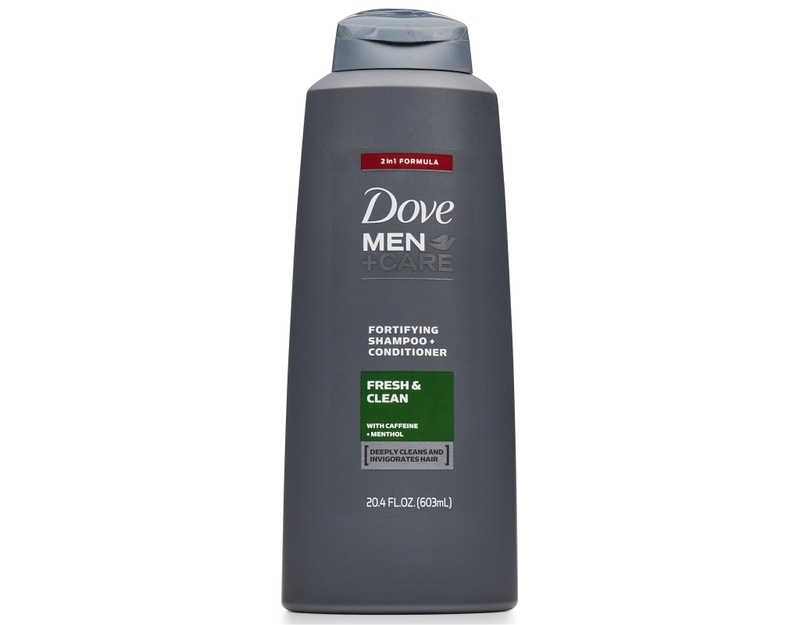 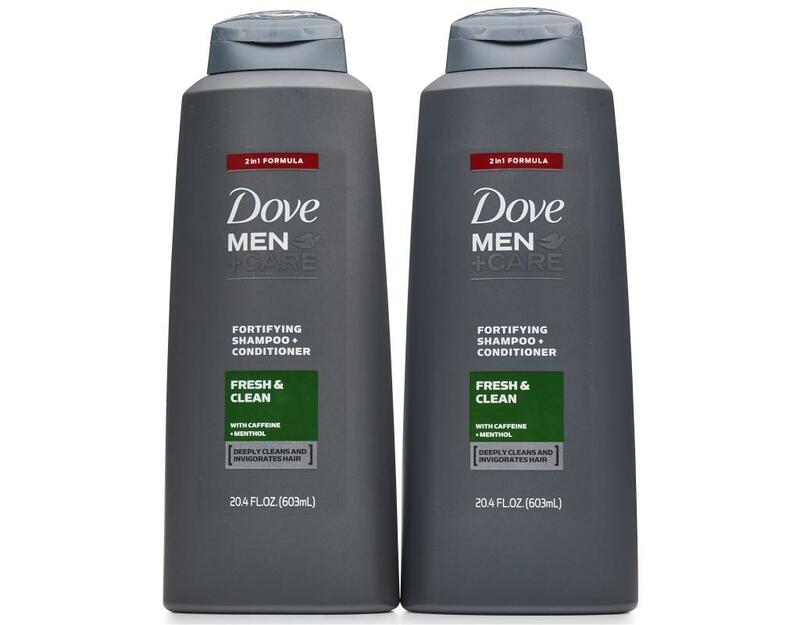 Dove Men+Care Shampoo is engineered specifically for men’s hair and enriched with caffeine + menthol to deeply clean and invigorate hair with a refreshing effect. 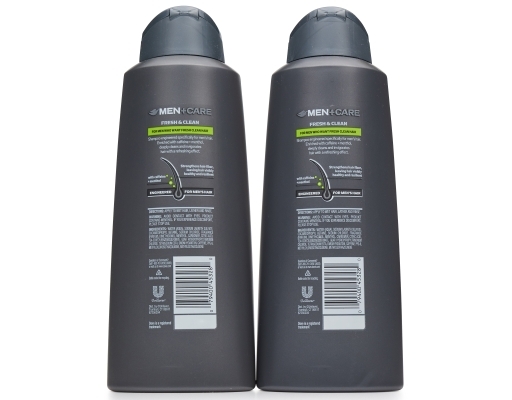 It also strengthens hair fiber, leaving hair visibly healthy and resilient. 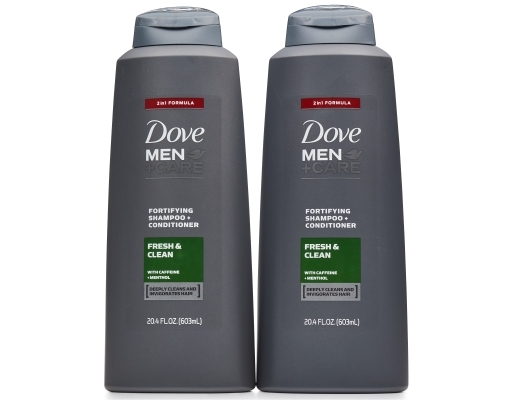 Because the best men’s shampoo doesn't just clean: it delivers care specially designed for men's hair.